Kayaking & Canoeing is the best way to see the amazing waterways of the UK. Enjoy the wide open space, calm waters and close encounters with wildlife. 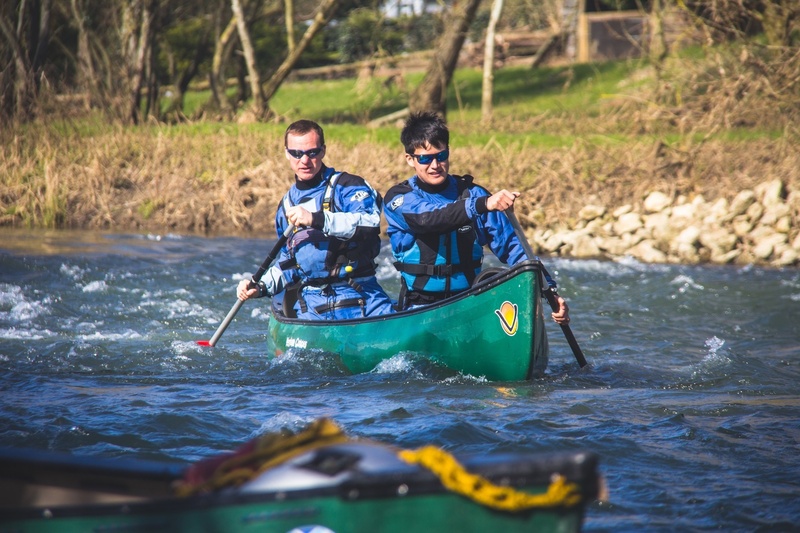 On our canoeing courses you’ll improve your technique and increase your confidence. On more intermediate courses there are opportunities to tackle moving water and wind for a real adrenaline buzz. Never paddled before? Check out our get started courses. Private groups can book bespoke Canoeing trips, introduction, courses or awards with Liquid Logistics. You’ll get top level Canoe coaching, all the kit and expertise to run your Canoeing experience. Book your very own private coach here. We operate mainly along the Hampshire and Dorset coastline and offer a range of Canoeing courses, introductions and trips, that we hope will inspire you. Get in touch with Liquid Logistics. 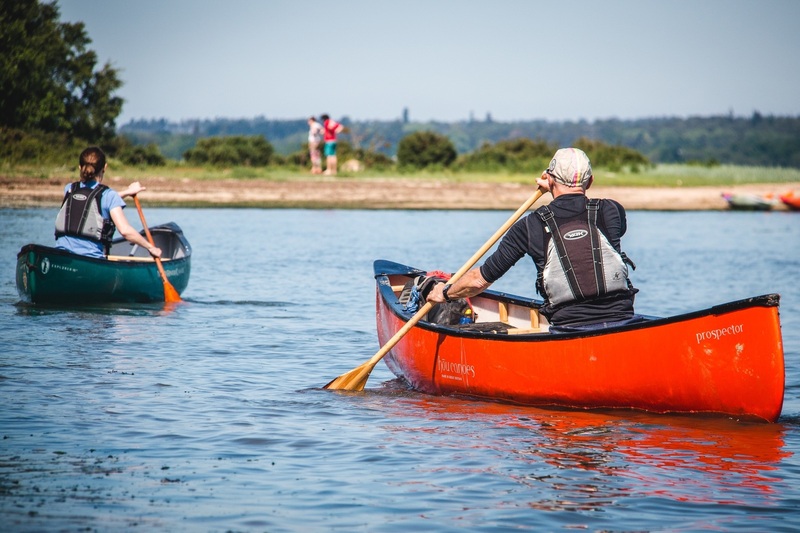 Learn all about canoeing whilst paddling on the Beaulieu river. We’ll go through the basic canoeing skills you’ll need to feel confident heading out onto your own local rivers or harbours. There will be many opportunities for coaching and relaxing to enjoy the scenery and experience. We do recommend that you have some paddling experience in a canoe, as a full day can be a lot of activity for the complete beginner. Canoeing in Dorset offers us the opportunity to explore stunning open harbours and sheltered rivers. 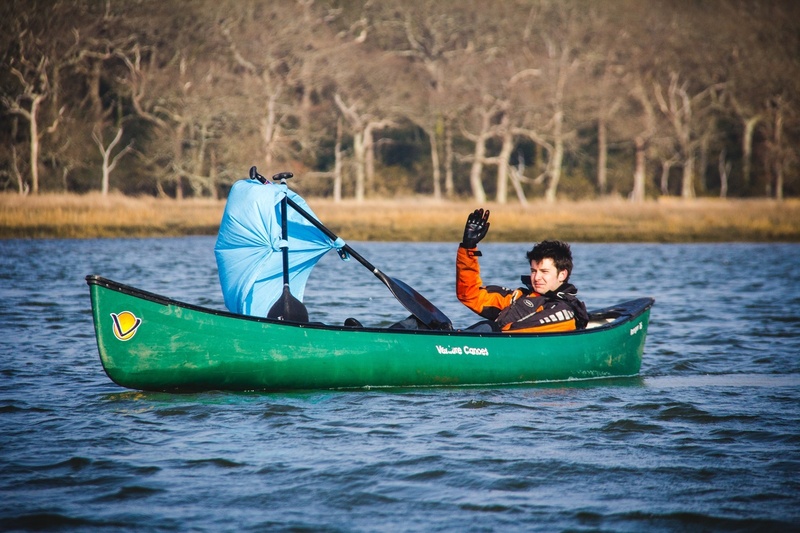 On this trip you’ll undertake a journey in either Poole or Christchurch Harbour, where there will be many opportunities for testing your skills and receiving some coaching to improve your paddling. We’ll meet in the Poole or Christchurch area and as a group, will decide an appropriate venue to suit the group and conditions on the day. We do recommend that you have some previous paddling experience (Discover day or half day tour) as a full day can be a lot of activity for the complete beginner. From January 2019 onwards we are pleased to announce that we will be running the new British Canoeing personal performance Canoeing award. This is the award that’ll replace the BC 3* Canoeing award and will allow greater opportunities for paddlers to gain experience, training and a certificate relatable to their current performance.